Lexington Mayor Linda Gorton discusses the city's opioid epidemic at a free screening of Beautiful Boy at the Kentucky Theatre, sponsored by Baptist Health, on January 16, 2019. The comments came at a free showing of "Beautiful Boy" at the Kentucky Theatre Wednesday night. Attendees filed into the Baptist Health-sponsored screening of the Steve Carell film, popcorn in hand. But the night wasn’t just about entertainment. "There is a lot of work for us to do and this is a top priority for me," Gorton explained as the audience settled in. Sponsors hoped to use the film, about a family struggling with addiction and recovery, as a springboard to discuss the very real impact of drug addiction in Lexington. Despite a decrease in the number of opioid prescriptions, overdose deaths in Kentucky jumped more than 11 percent in 2017. The problem is hardly new, but Mayor Gorton says she, and her team led by special project manager Andrea James, plan to take a fresh approach. "What is going to change is... we're going to go about this in a big partnership way throughout our community. 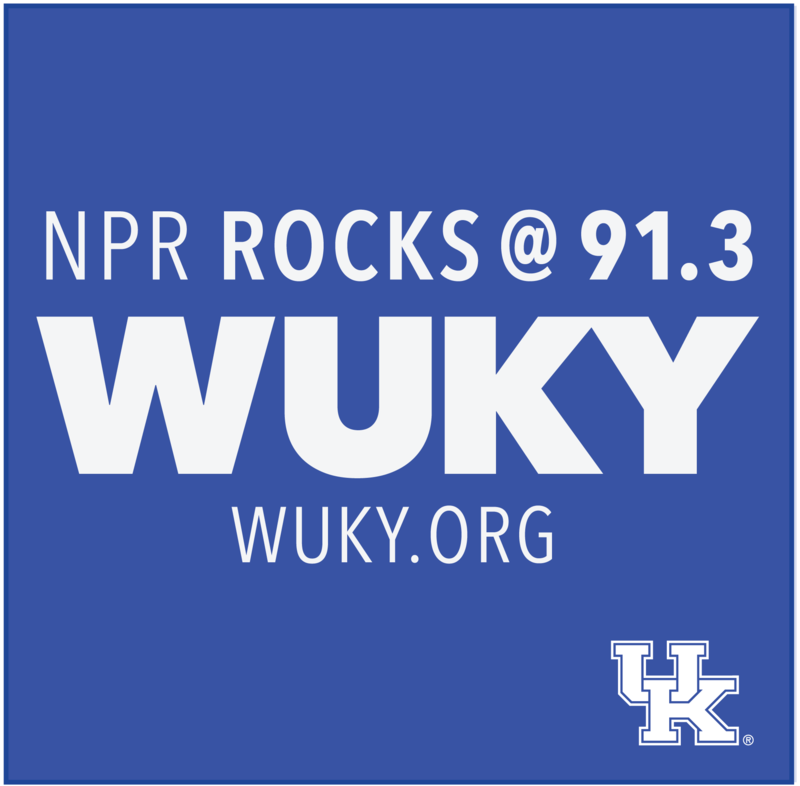 We've never done it this way before," she told WUKY in an one-on-one interview. "We will not only have public safety folks at the table. We'll have the medical community... addiction experts, mental health experts, faith community, neighborhoods. It's touching everyone." And that, Gorton says, is why the epidemic demands a multidisciplinary approach to decrease dependency, boost awareness and access to treatment, while working to break down stigmas surrounding addiction. In Lexington, 187 people lost their lives in 2017 to addiction. Kentucky Attorney General Andy Beshear is launching a ninth lawsuit against a pharmaceutical company he argues helped fuel the state’s opioid epidemic.